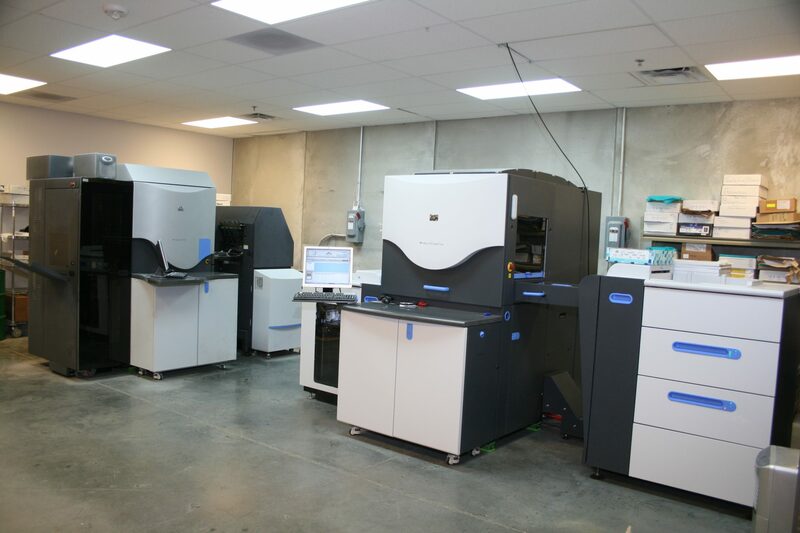 Print and Bindery | TurnKey Solutions Corp.
No one loves your products more or will work harder to become one with your organization! We understand and appreciate the many challenges our customers face and our goal is to continue to solve problems and add value to their business every day! 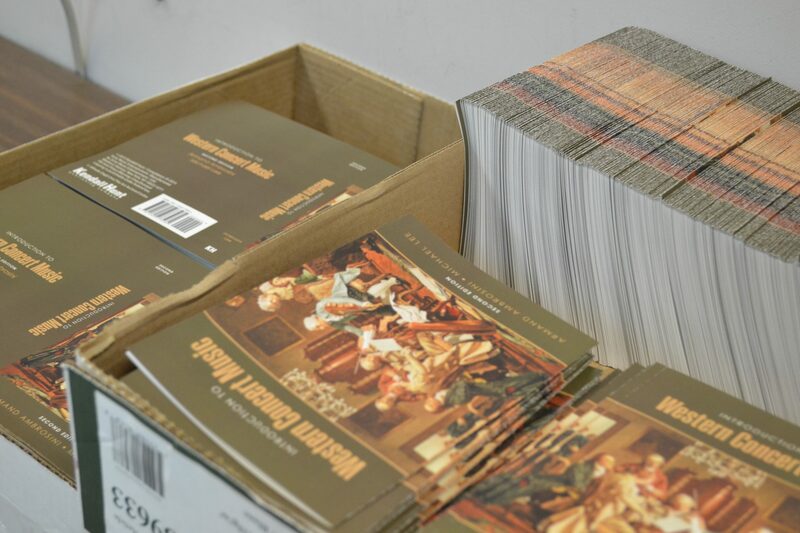 Twenty plus years in business has provided us the necessary experience to tap into the latest print and bindery trends utilizing the most sustainable products while providing TurnKey Solutions that other printing companies simply cannot. 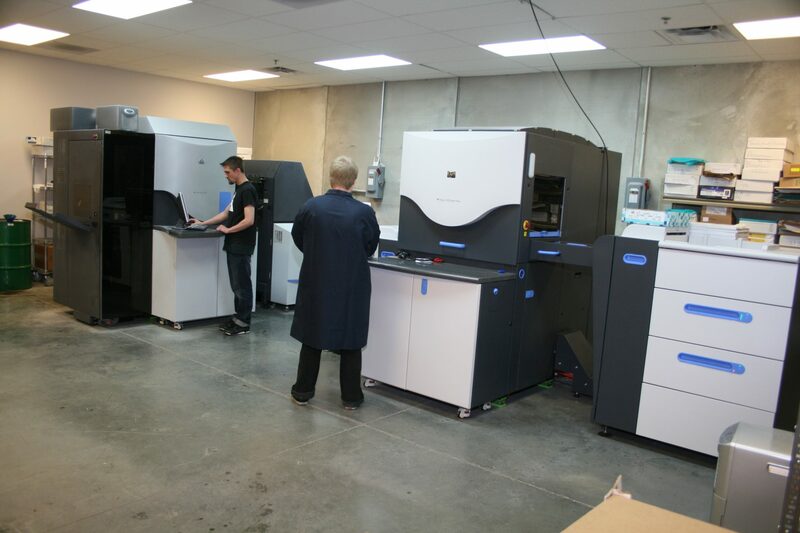 From design to pre-press to print and mail, we handle all that and everything in between. 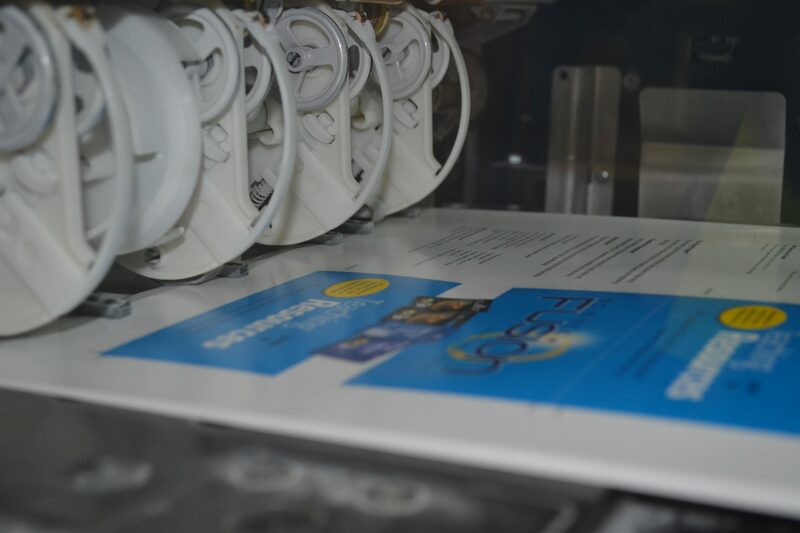 Our comprehensive bindery department includes Die-Cut, Fold and Glue, Book and Booklet Making with a variety of bindings, as well as numerous coating capabilities. Trusted to create powerful and lasting partnerships and enhanced customer experience. 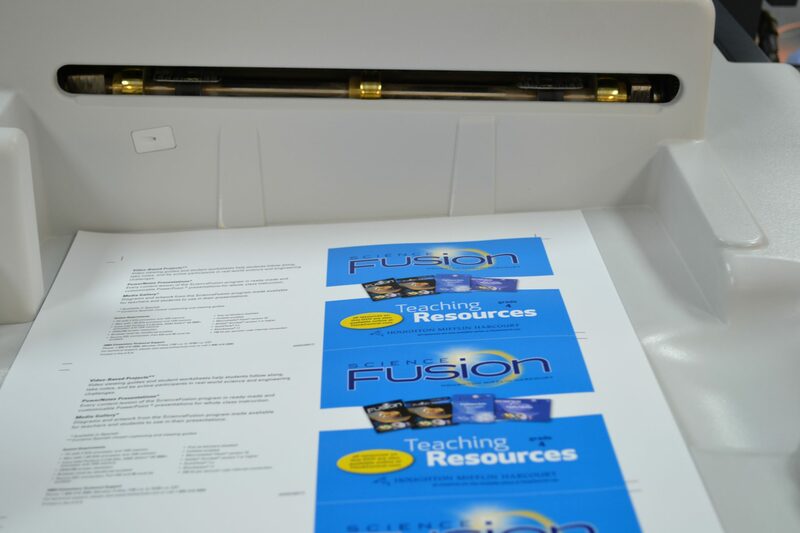 Specializing in short run, quick turn, paper and paperboard packaging. Taking you from concept to reality by minimizing the time taken to get your product to market.